Dr. Forero repairs any damage cause by wear and tear from years of use, or repairs any dental work performed by other dentists. 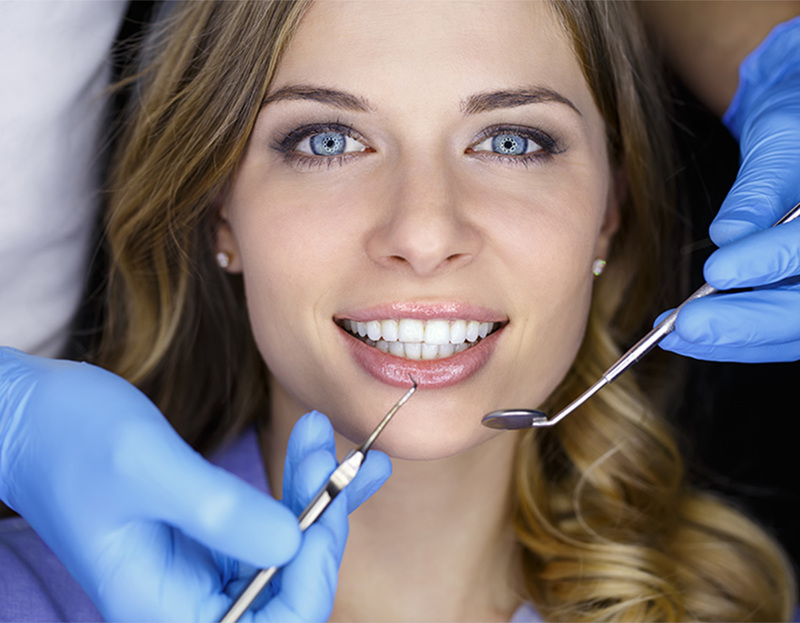 Dr. Forero’s experienced and talented hands can give you back your beautiful smile! As a father and a family man, Dr. Forero welcomes entire families to his practice. Dr. Forero attained his B.S. degree in biology from Florida International University in Miami, Florida. He received his Doctor of Dental Medicine (DMD) degree from Temple University, Philadelphia, Pennsylvania. 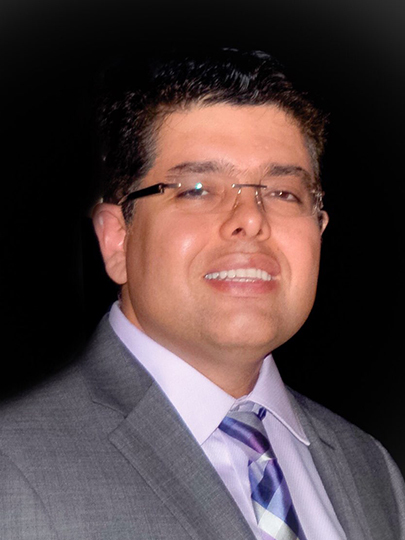 Upon completion of his degree, Dr. Forero completed a residency at Nova Southeastern University, where he took courses in dental implantology. Furthermore, Dr. Forero has continued to take courses with the ICOI and Implant Seminars to stay aware of the latest technologies and techniques. Dr. Forero took over Dr. Black’s practice in early 2006. Dr. Black continues to work on a consultant basis side-by-side with Dr. Forero. Graduate, Implant Seminars – Implantology, cosmetic dentistry, Implant restorative dentistry.